Are you looking for a service position? The Dupont Circle Club is looking for volunteer monitors to work the desk in the evenings and weekends. Monitors are asked to cover shifts from 3-4 hours every other week. If you are interested or would like more information speak to the monitor or manager on duty and leave your name and number for follow-up. Please complete the Volunteer Monitor Request Form below. 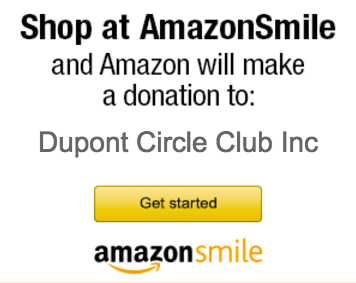 It’s a great way to give back to the fellowship and the Dupont Circle Club. It is suggested that individuals who are interested in this position should have 6 months minimum sobriety/clean time and are willing to provide a 3-6 month commitment to serving as a monitor.